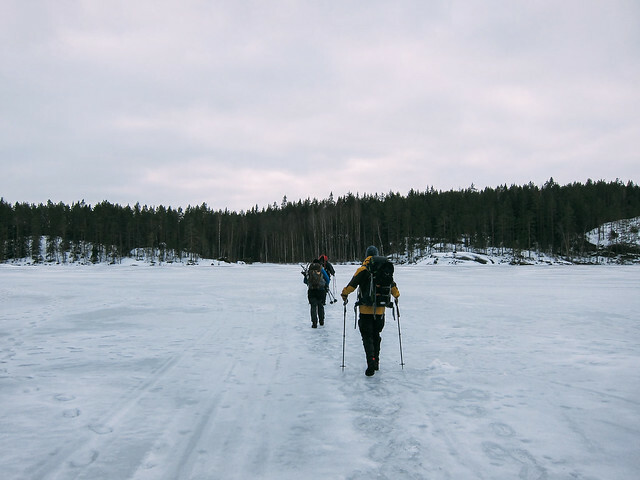 Liesjärvi is a small national park with quite nice lake scenery and trails of varying difficulty. 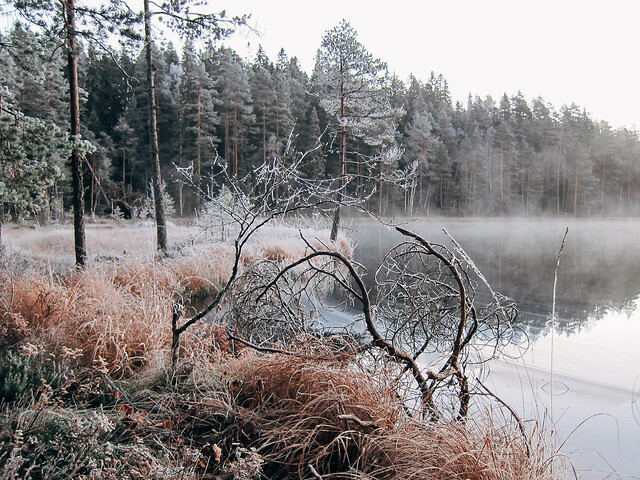 The ridge across the lake Liesjärvi is beautiful. It's reachable by a 1,5h bus ride from Helsinki, making it an excellent weekend getaway even without a car. There's only a few lean-to shelters and it has a kota, but unfortunately the kota was closed due to vandalism. Teijo was a place i've wanted to visit for some time and it was totally worth it. There's a lot of narrow duckboards as it's quite a lot of bogs/swamps here. Plenty of lean-to shelters to choose from, and all of them were really nice. Only a 1,5h drive from Helsinki and if you're thirsty you can visit the Mathildedal brewery. Repovesi is one of my favourite places due to it being close to Helsinki. Great in both winter and summer. The rental huts are especially nice in winter time, because you can go with quite a light pack. 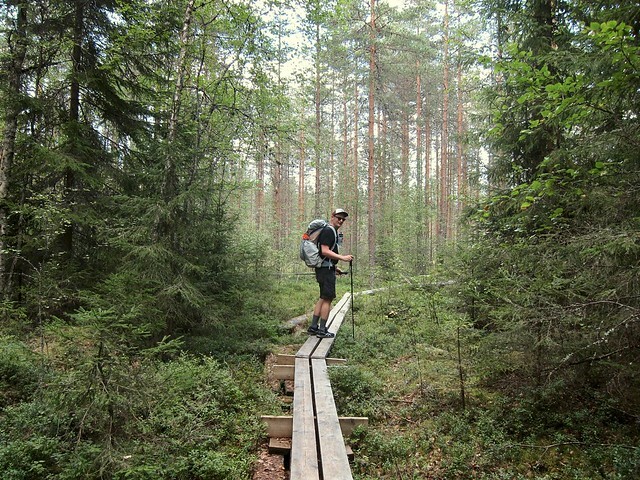 The Mäntyharju – Repovesi MTB trail is also fun if you are into mountain biking. A popular place a bit further away from Helsinki with some really beautiful scenery. Would definitely like to go again. Not far away from Helvetinjärvi lies Seitseminen. Had heard good things about it but it was a slight dissapointment. The trails were a bit boring, more like gravel roads than actual trails. 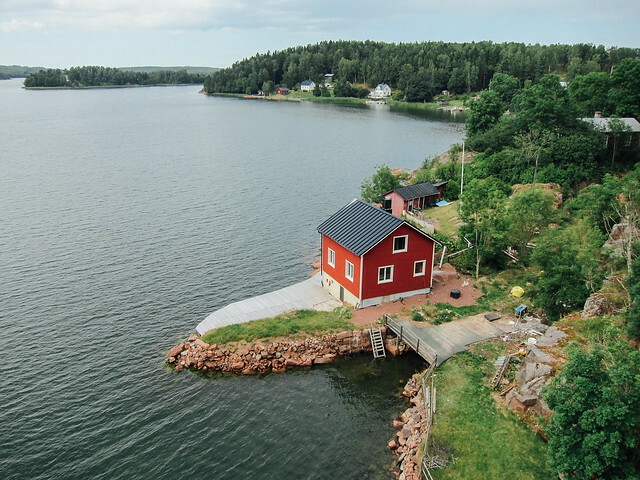 A biketouring route in the archipelago of Turku. Possibility to go multiple routes, i've ridden the Turku-Korpo-Åland-Brändö-Turku route. The smaller islands and Åland were really nice, the bigger islands closer to Turku were rather boring as it was mainly small roads going across the center of the island with no epic scenery. Also the ferry timetables are made for cars, meaning that you're either in a hurry to get to the next ferry or then you spend quite some time waiting on them. Lots of camping sites with small cabins for rent for those rainy days though. A big island outside of Sweden quite popular among bikers. We took the ferry over to Stockholm, rode down to Oskarshamn (~400 km) in two days and then had a bikeslacking trip on the island itself. 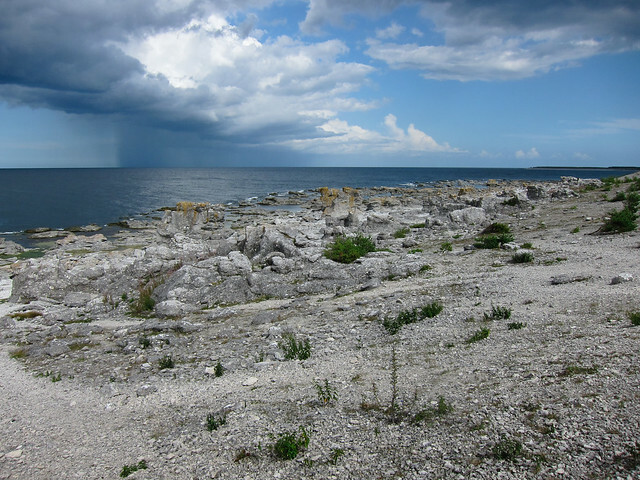 From Visby we road along the west side to Fårö and down along the east side to Ljugarn. Visby, Kappelshamn, Forå, Katthammarsvik and Ljugarn were definetly my favourite places. Not a lot happening between the towns, but nice and calm roads. Going outside of the high tourist season meant that many places were already closed. 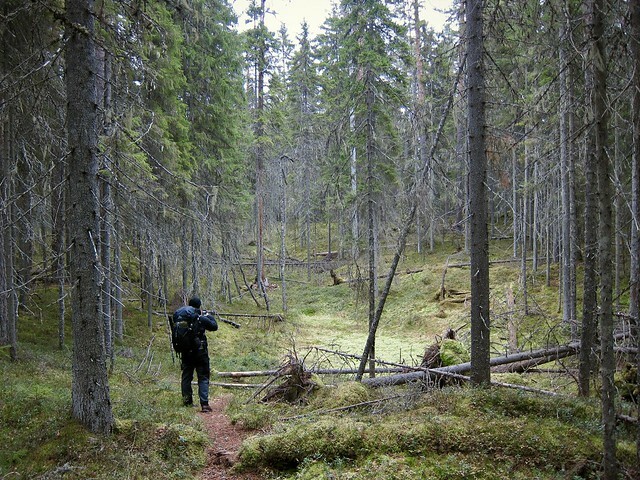 A new national park really close to Helsinki. Technical MTB trails, nice gravel roads for CX riding and some nice lean-to shelters. Rather easy access with bus from the south and east entrances. Not too many lakes meaning you have to either carry water or have a filtration system. The Bisaträsk hill and Kantorsträsk lean-to shelter is one of my go-to places for a quick overnighter. 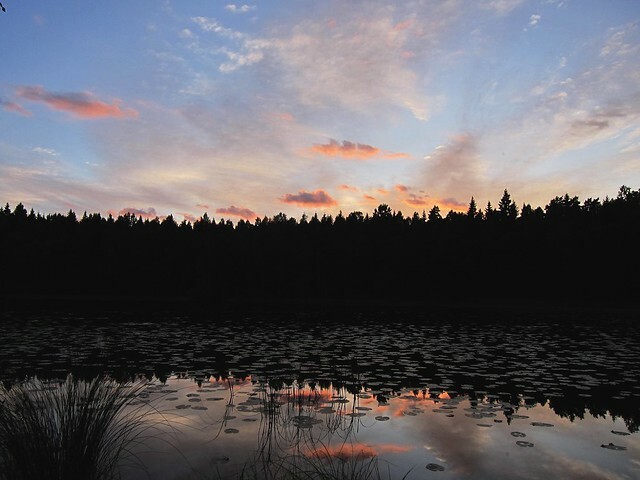 A popular national park close to Helsinki, you can get here by local transport. The Reitti 2000 trail is a fun gravel road (110 km) for riding your CX bike. 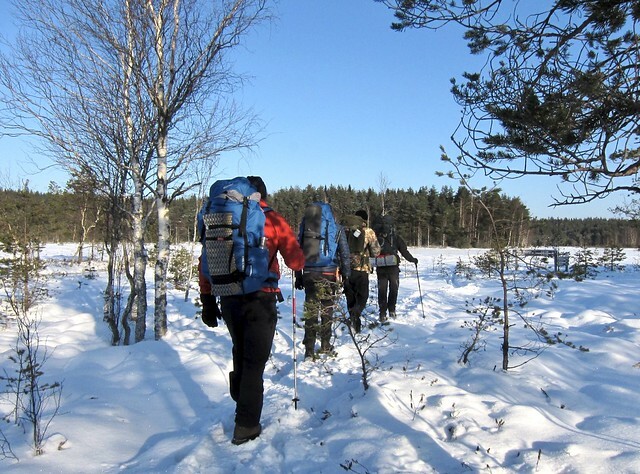 Hiking the section from Rinnekoti to Kämmenlampi lean-to shelter is a fun overnighter. Great for day hikes/foraging trips as well. Supposedly a pretty cool place quite close to Helsinki. The one time we were there it had rained so much in the previous weeks that the duckboards were floating. This meant that our planned hike turned into a weekend at Syrjänalunen lean-to shelter.